Off-duty: You’ll find her painting and reading. 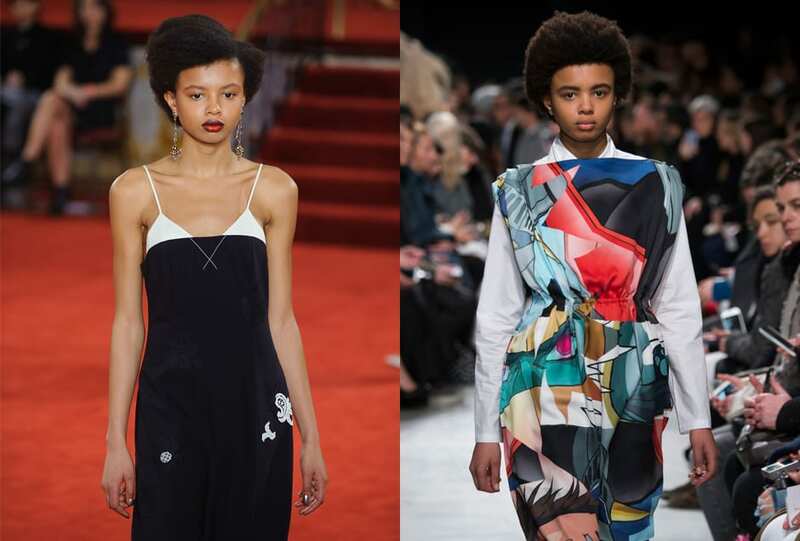 On the runway: A RUSSH favourite for some time now, Okotcha made her runway debut for SS 16. Playing muse: She’s walked for Chloé, Alberta Ferretti, Giamba, Vivienne Westwood and Marques’Almeida.